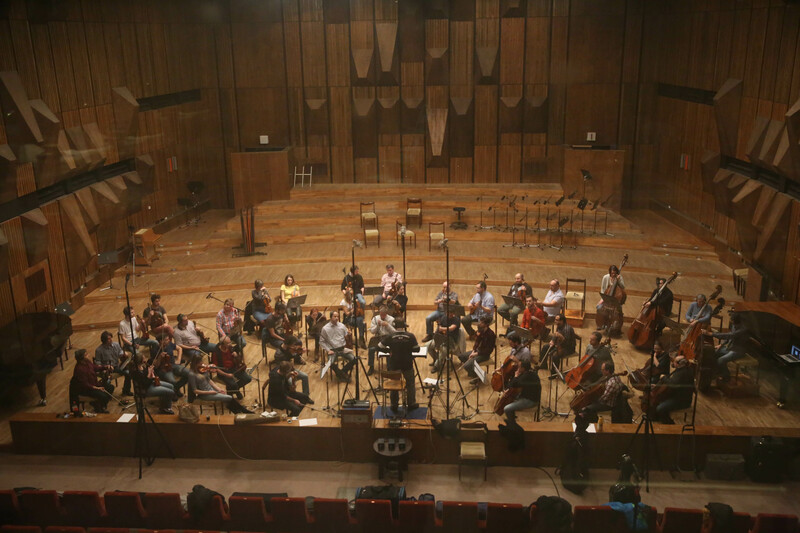 The Slovak Radio Studio 1 is one of the largest concert hall and recording studios in Europe, comfortably fitting a 90 piece orchestra and a 40 piece choir in a single session. It also features a modern concert organ. 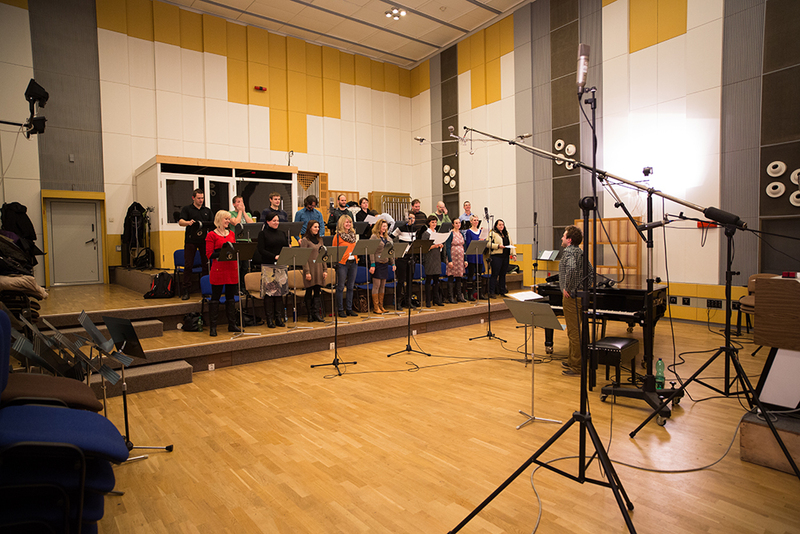 The Slovak Radio Studio 2 features wall to wall wooden paneling contributing a warm ambience to any recording. 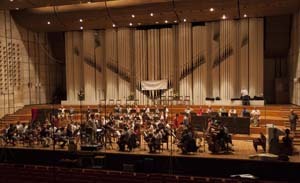 Design for medium size ensembles it can comfortably sit 60 musicians. 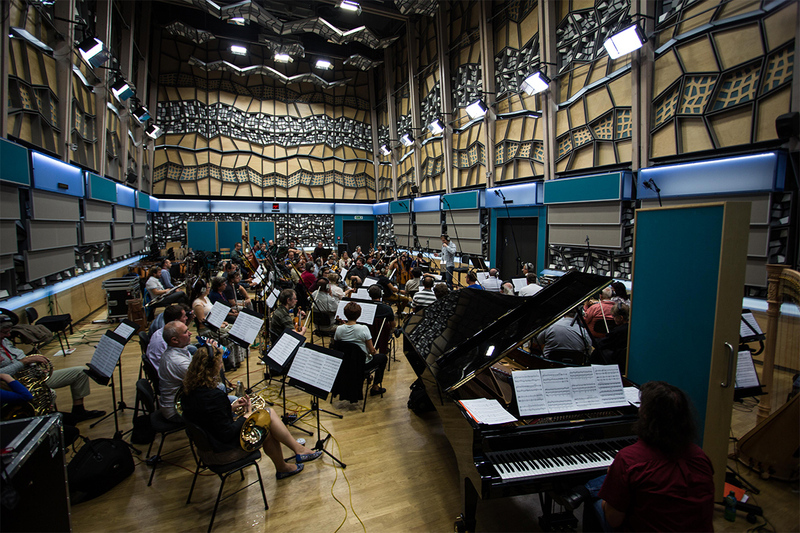 The Czech Radio 1 is a newly built modern recording space, with cutting edge recording technology. 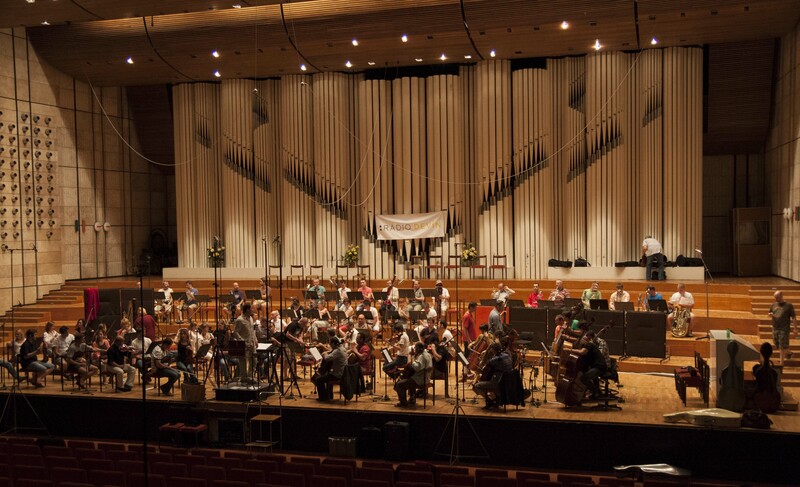 As home for the Czech Radio Symphony Orchestra it has been purpose built for recording and broadcasting orchestral works comfortably recording 80 musicians in a single session. 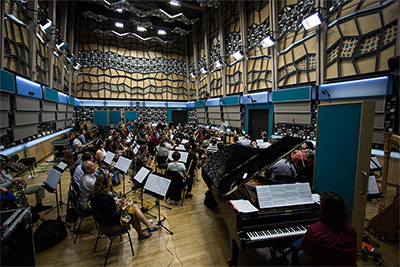 The Czech TV Recording Studio is a fabulous space for smaller ensembles or modular recordings. This dryer space takes advantage of a more intimate recording ambience and includes a insolation booth ideal for live vocal recordings with strings or soloist with a rhythm section.